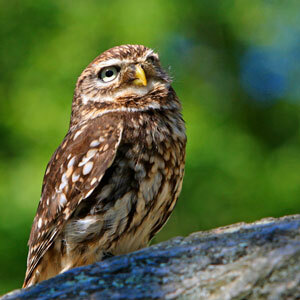 Owls are a great bird of prey, We have lots of useful information about species & general information about owls. 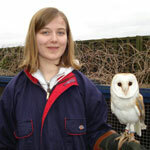 Chrissie's Owls offer a 24/7 Owl Rescue Service in Oxfordshire and Surrounding Area. Chrissies Owls Run many events from Childrens events, Owl Walks to School and Residencial Home visits. Firstly we would like to thank everyone who has made donations towards the Incubator Brooders that were required and a special thanks to Anne-Marie Walduck who completed a sponsored run and helped us out tremendously. Or new challenge is to build some new weatherings to replace the some fo the existing weatherings which have started to rot and break down beyond repair. If your are able to help please press the donate button to the left so see more information. 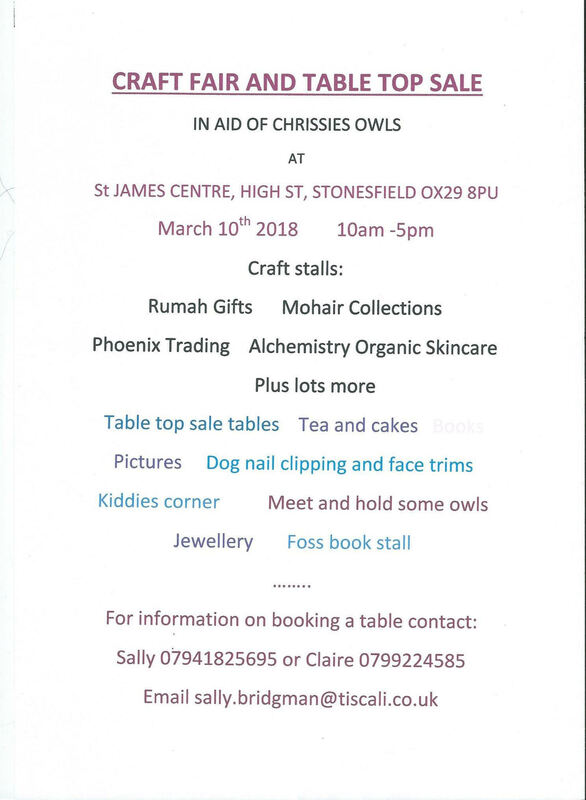 Chrissie's Owls is a non-profit organisation of a small group of people committed to the care and conservation of Owls based in Oxfordshire. 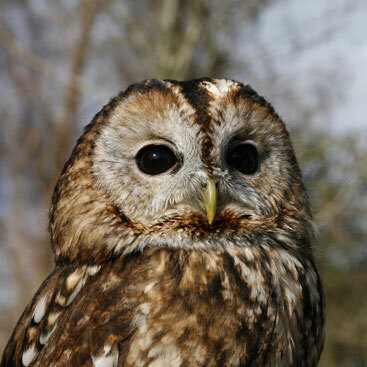 We provide owl rescue services for Oxfordshire and surrounding counties. 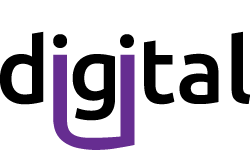 We attend large country shows all over the country and also go to fetes and other events, give talks to groups and organisations and visit nursing homes and hospitals. We also give educational talks to schools and can provide an educational pack to be used in conjunction with our visit. We run Owl Evenings, Owl Experiences, Owl Walks and we do home visits for people who are housebound or ill.
We can provide trained Owls for film work, photography and also for artists etc. 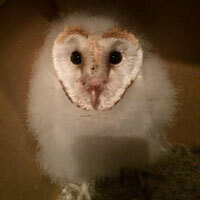 Chrissies's Owls provide a rescue service for injured wild Owls and also captive bred Owls that for one reason or another need caring for and rehoming. We are committed to the conservation of these wonderful creatures and provide nest boxes for Barn Owls, Tawny Owls, Little Owls and Kestrels.